The battle for Harlem begins! 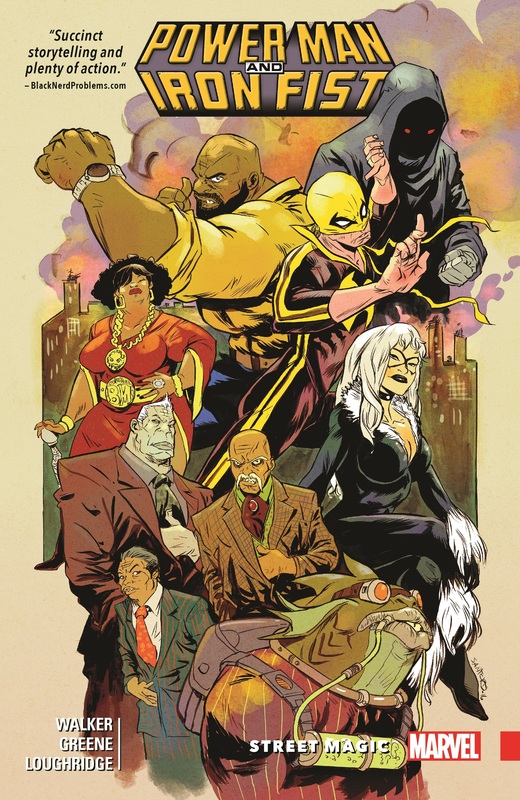 As Luke Cage and Danny Rand struggle to pick up the pieces in the wake of CIVIL WAR II, the ultimate turf war erupts right under their noses! Tombstone, Mr. Fish, Piranha, Cottonmouth, Black Cat and a mysterious new player are all vying for a piece of the pie - and New York is caught in the crossfire! 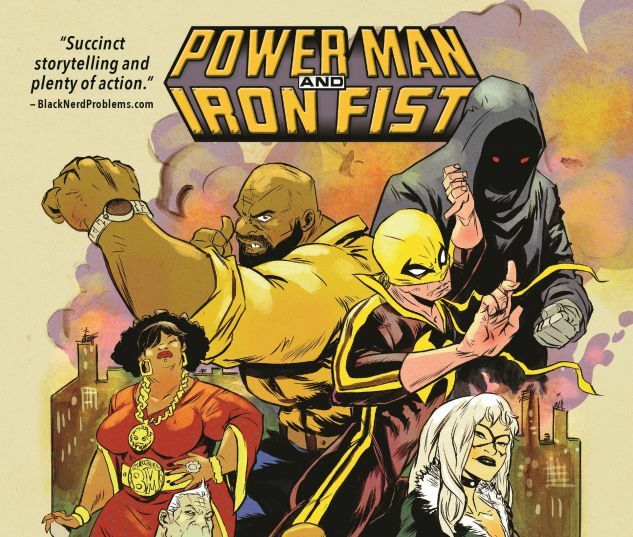 Power Man and Iron Fist fight to take back the streets, but Luke has other problems, too - big ones. Jessica Jones has left him, and taken their daughter with her. Cage isn't taking it well - and while Danny wants to be there for his friend, he's got issues of his own. Meanwhile, double, double, toil and trouble are brewing - Luke and Danny are handy in a fight, but how do you punch magic? 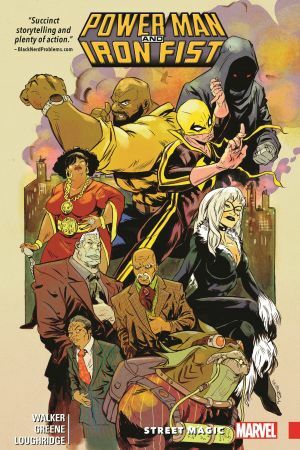 Collecting POWER MAN AND IRON FIST (2016) #10-15.